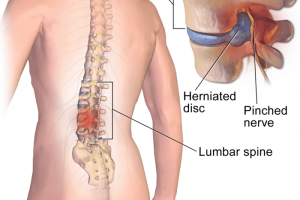 View an animated video of the ambulatory Vertetrac spinal decompression device in 3-dimensions for lower back pain, caused by sciatica, disc herniation, bulging discs, lumbago, spinal stenosis, etc. 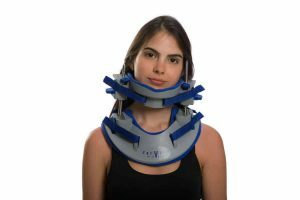 The Vertetrac mobile spinal traction device typically affords a rapid rehabilitation and significant pain relief, usually within the first three treatment sessions of 20-30 minutes each. 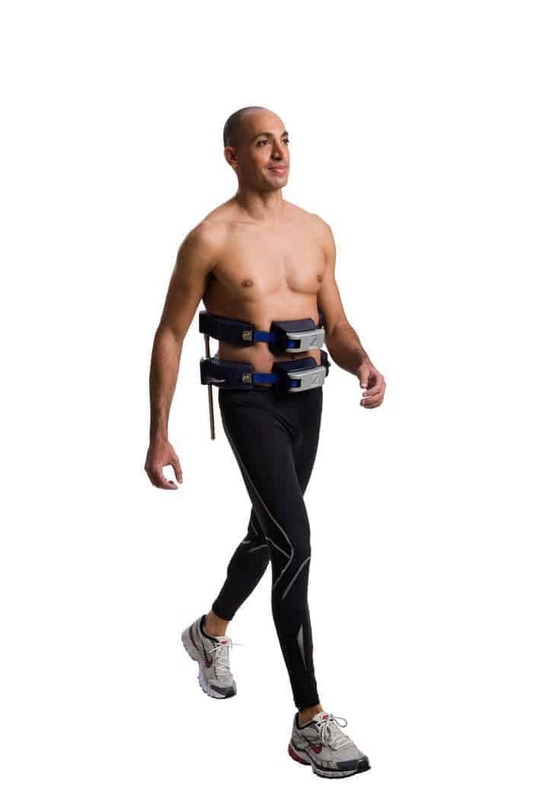 This in turn enables a quick return to work, getting you back to your active lifestyle, and often saving you from the need for surgery and its inherent complications and risks. 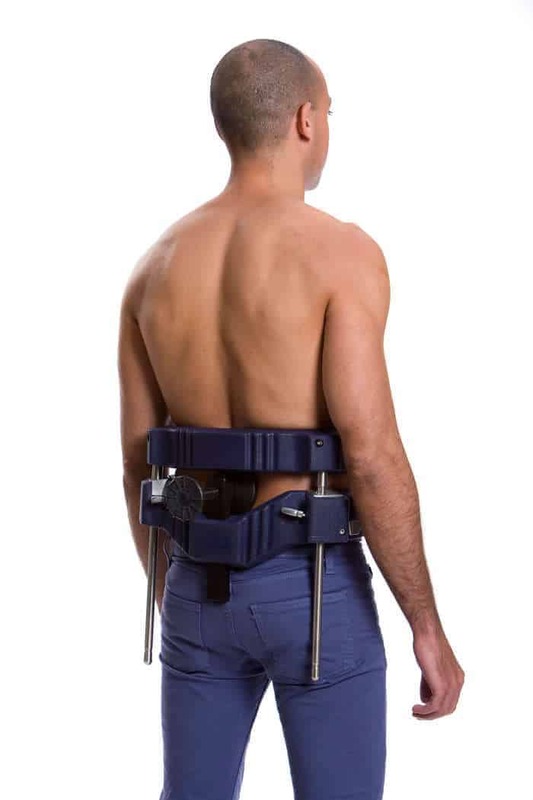 The Vertetrac has been used for decades by osteopaths, chiropractors, physiotherapists and patients in hospitals, clinics and as well as by chronic back pain sufferers in their homes. Take a look at Chirohub.com review and endorsement by Steve Horwitz, 1996 Chiropractor with the US Olympic Team.